Goddamn, human Stacy, you're difficult to interpret. 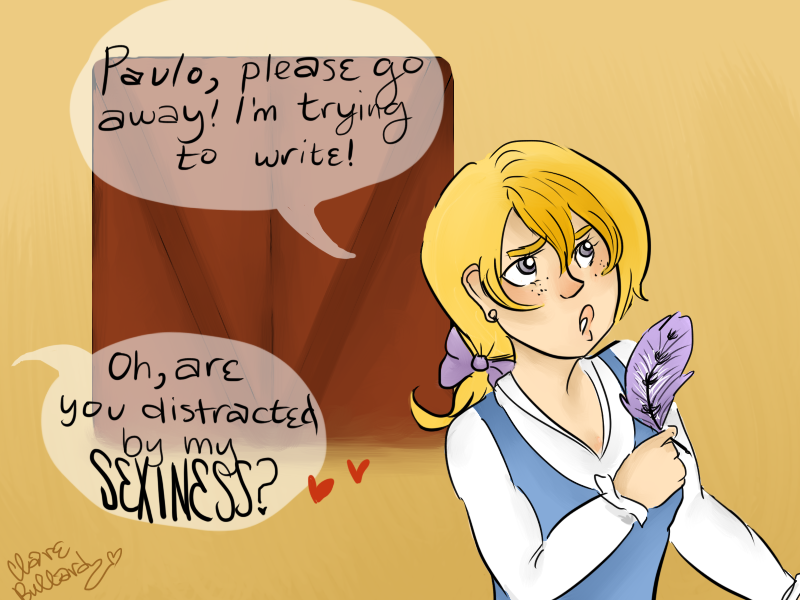 Paulo as Gaston I presume. Thanks Oso. So the question is, who's the beast?